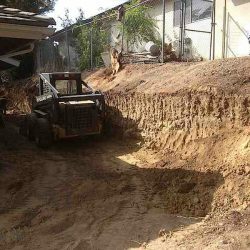 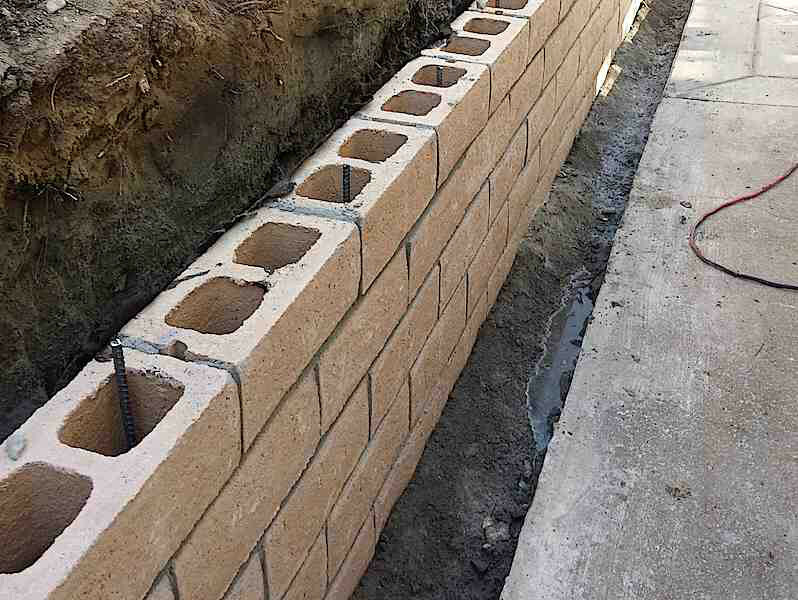 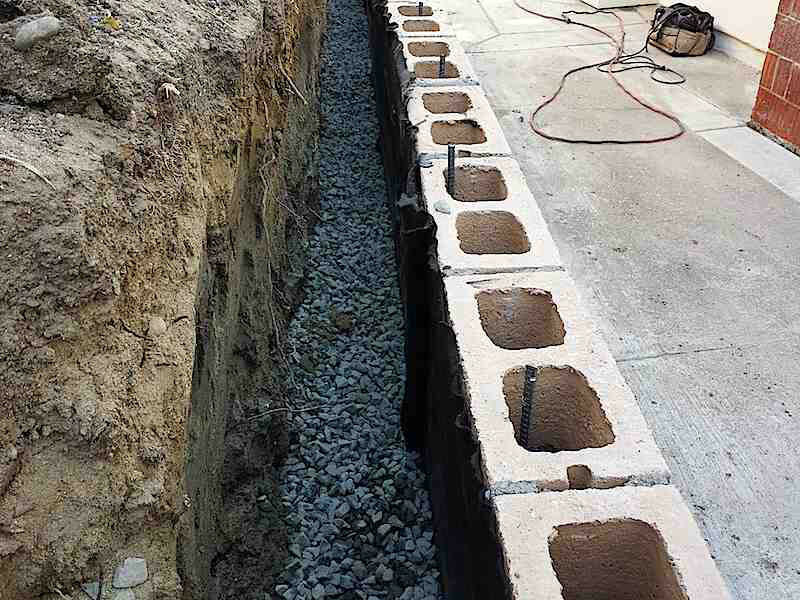 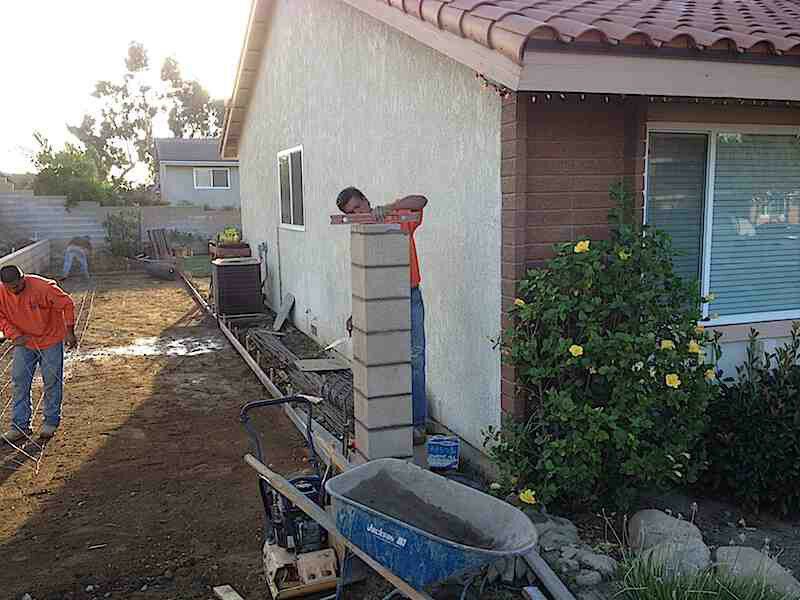 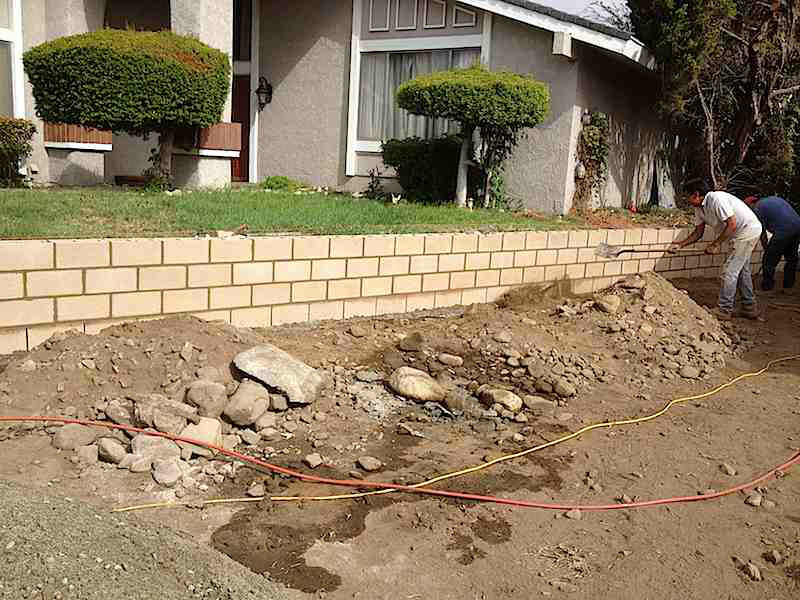 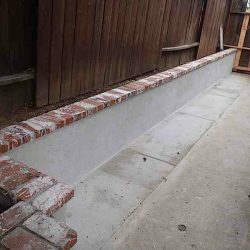 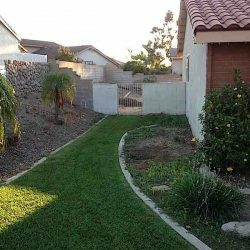 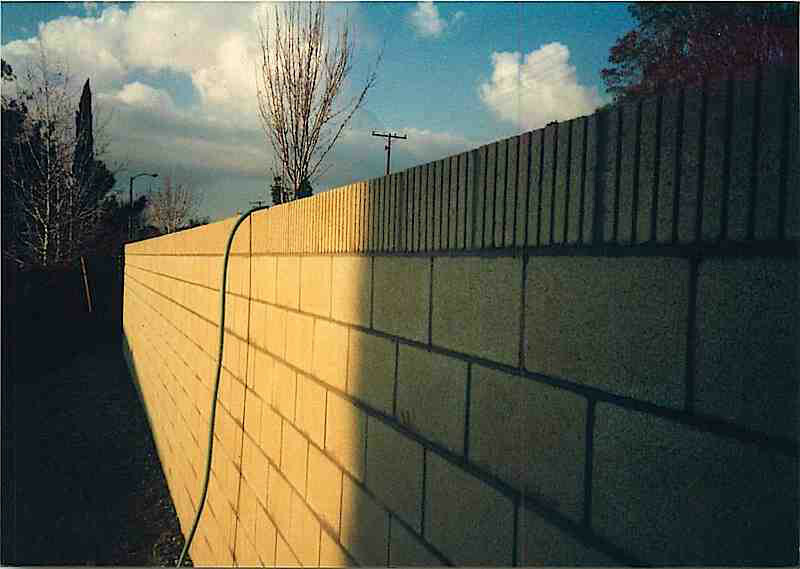 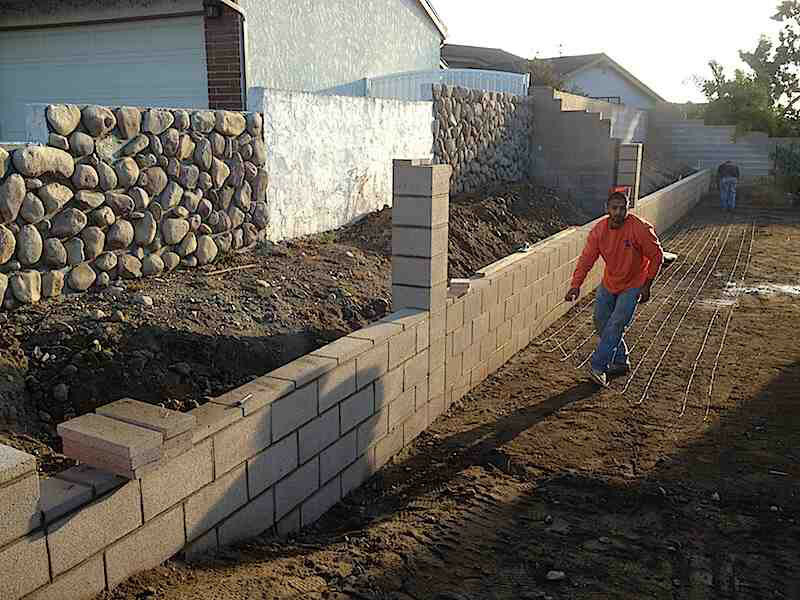 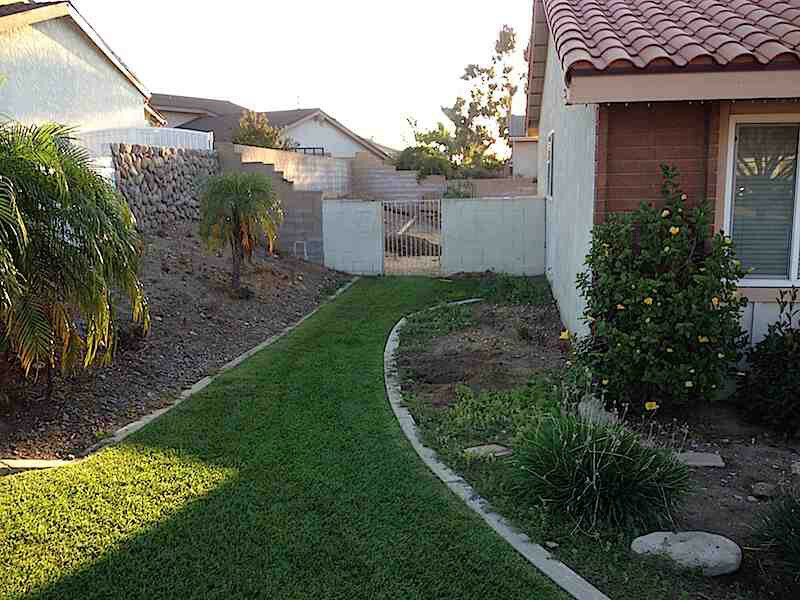 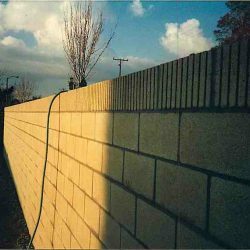 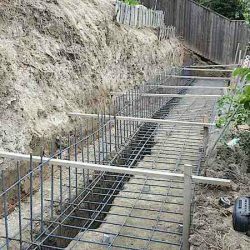 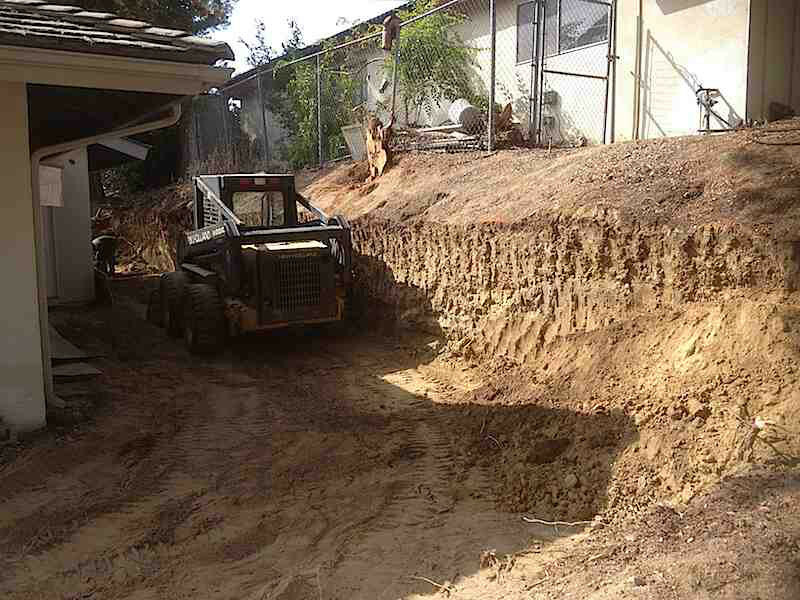 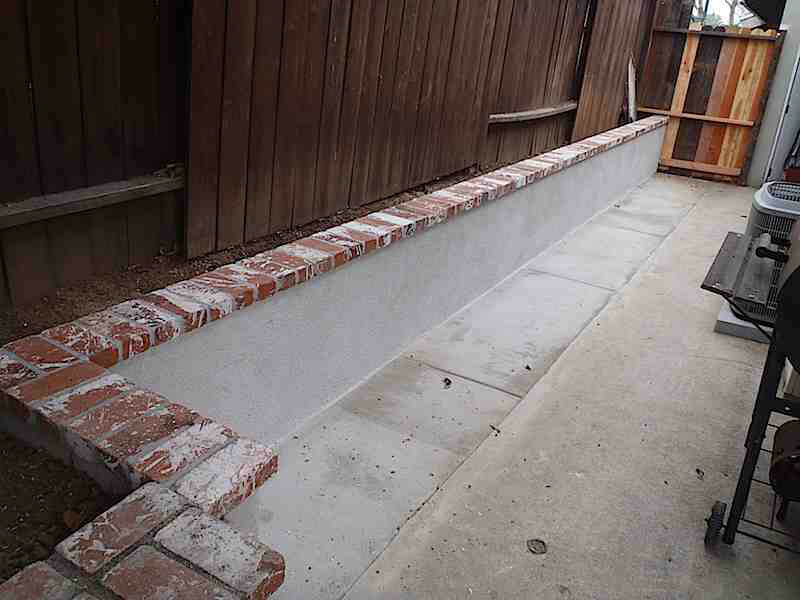 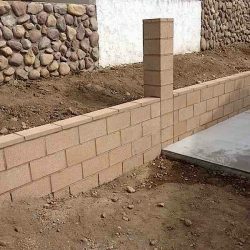 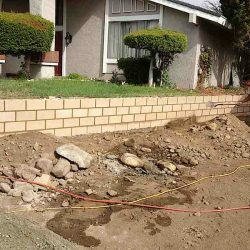 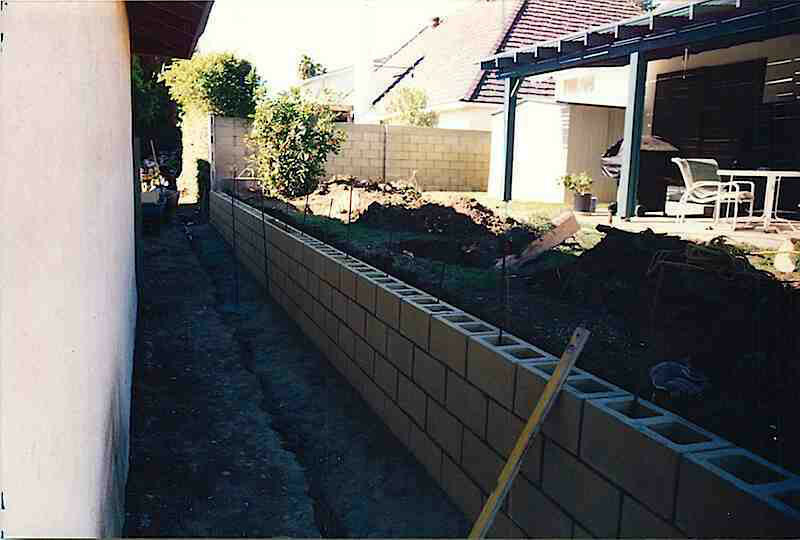 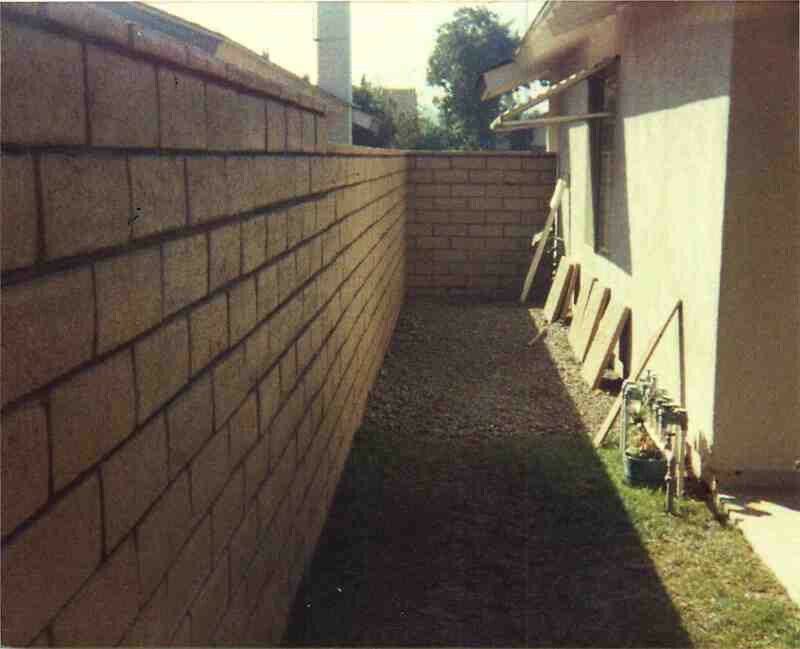 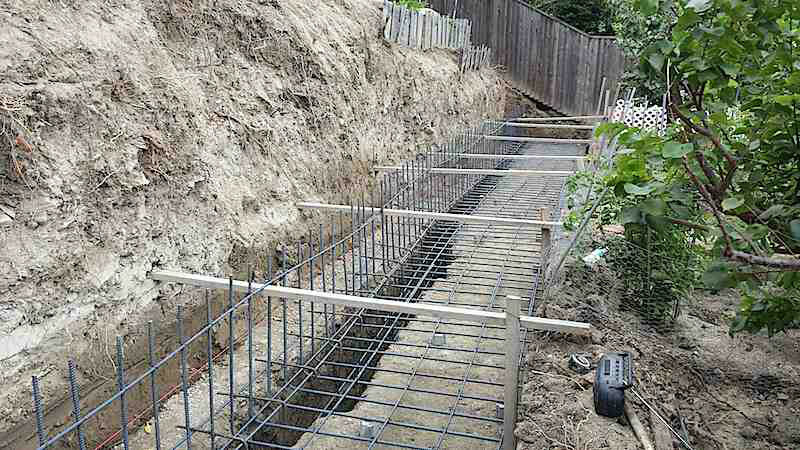 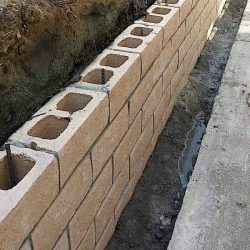 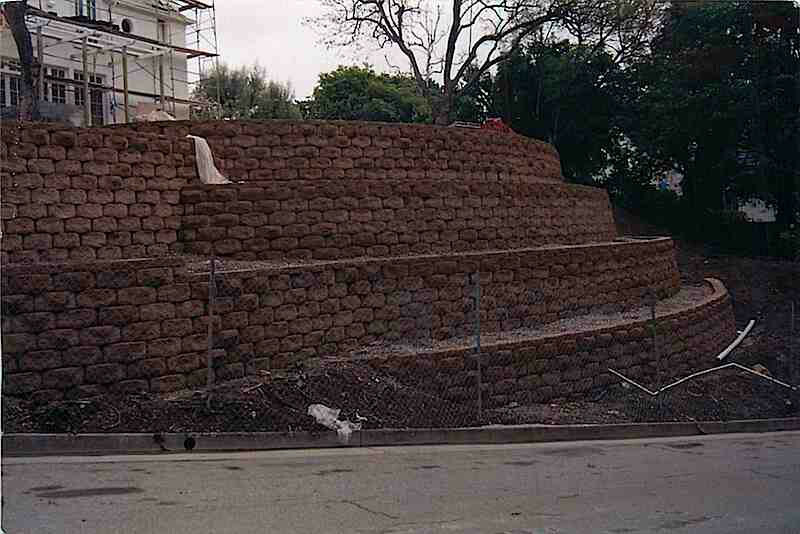 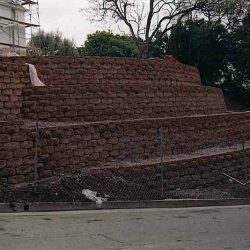 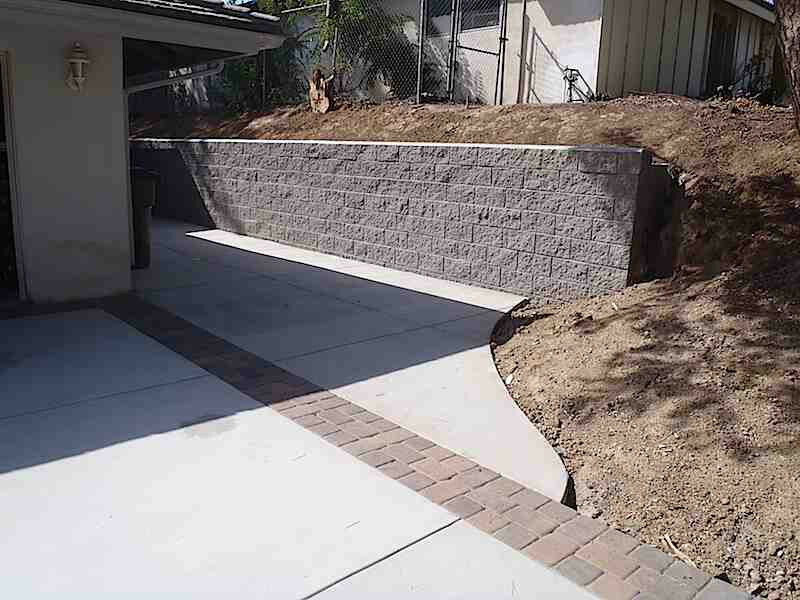 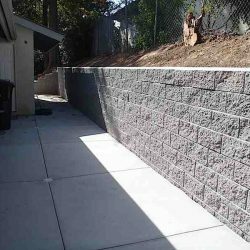 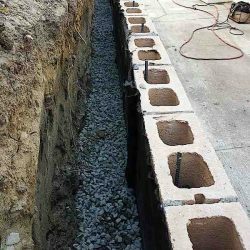 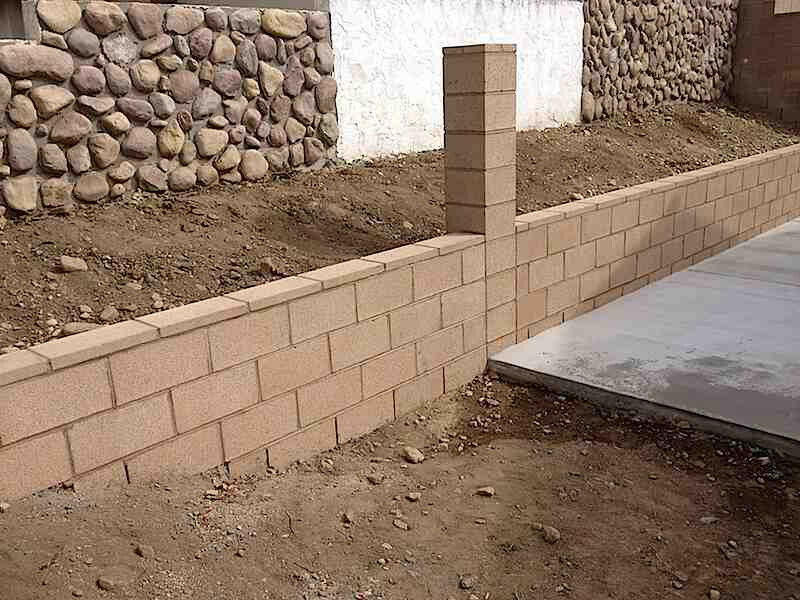 Masonry Services | Driveway Masters, Inc. 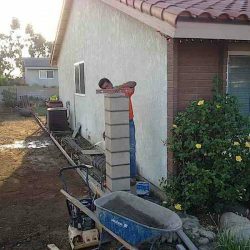 Specializing in all things stone-related, we take your masonry work seriously. 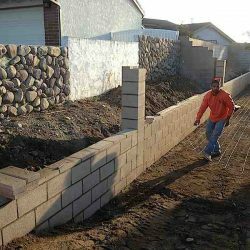 Changing the entire aesthetic of your property, our masonry work is a simple, yet durable, solution for a total transformation. 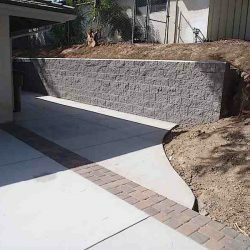 Serving clients throughout Orange County for more than 30 years, we understand that, when you are looking for affordable and beautiful solutions, you don’t want to settle for anything less. 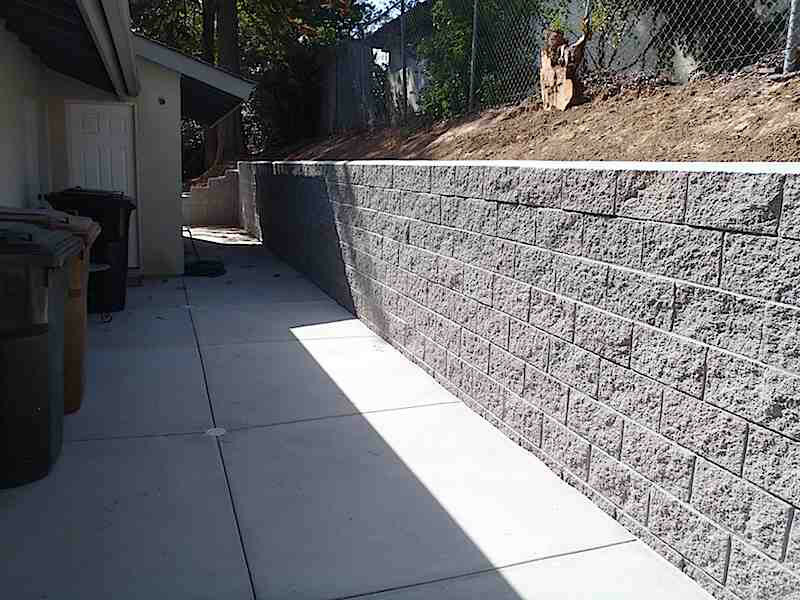 And when you choose us, you don’t have to. 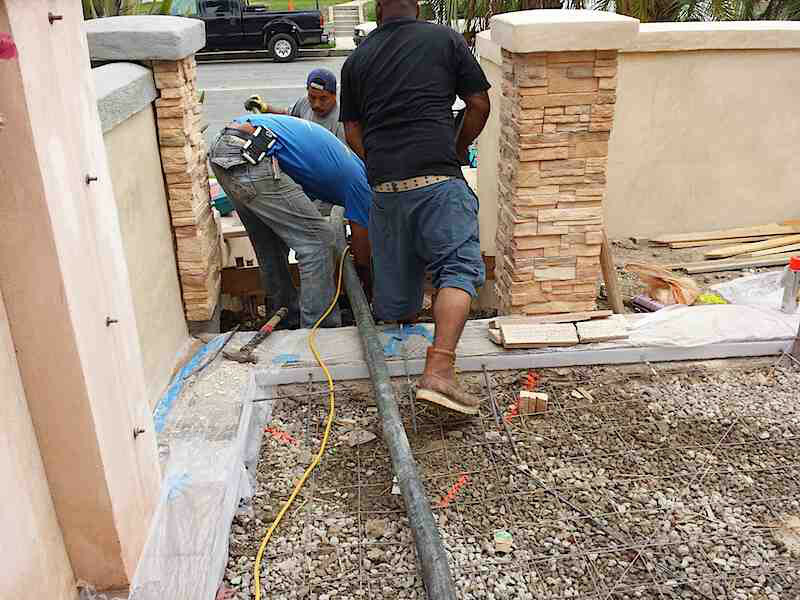 When working with the industry experts, you can expect, not only high-quality construction, but value and reliability each and every time. 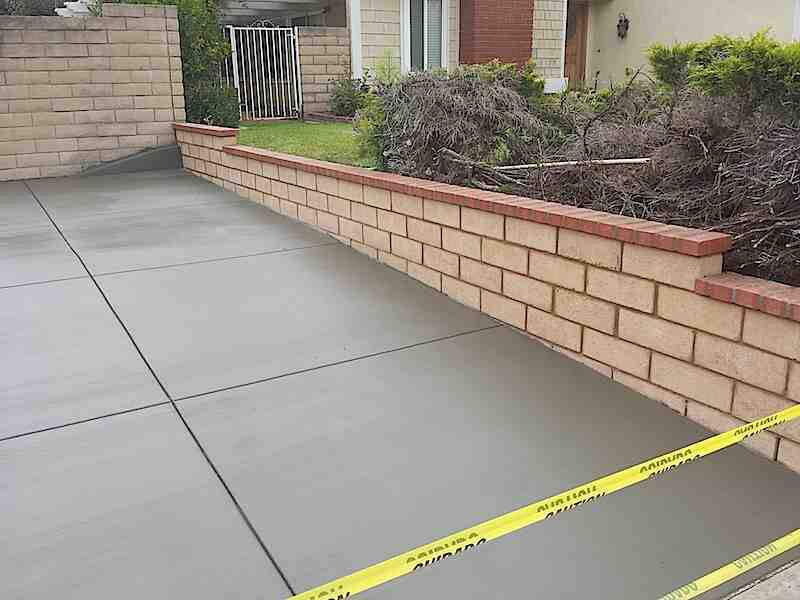 Defined by our attention to detail and open communication, Driveway Masters don’t just understand what to do, but are passionate about doing it the right way the first time – always. 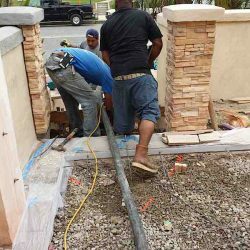 Treating your project as our top priority, our licensed and bonded team of trained professionals go the extra mile to ensure your complete satisfaction. 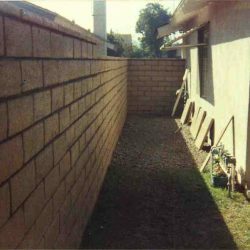 From installing new walls to replacing broken stones, our goal is to provide you with a level of service that only the experts are qualified to do. 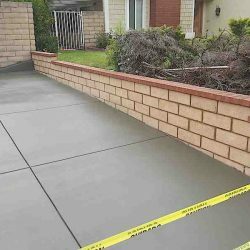 If your project requires the attention of a trained professional, look no further than Driveway Masters. 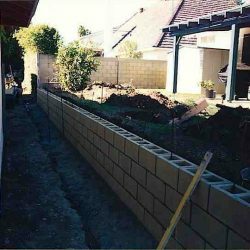 For your free quote, or to ask us about what we can do, get in touch with our team today.